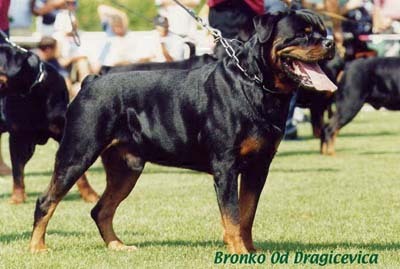 Black with Brindle Points. 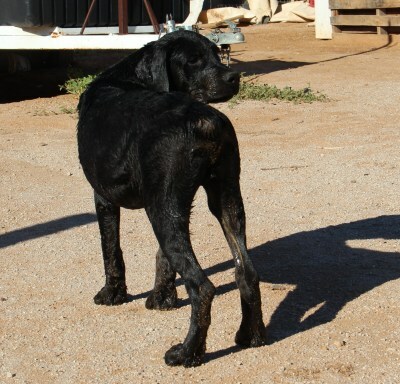 Tail & Dews done. 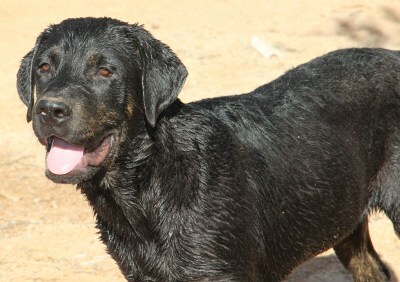 Puppy Training Programs also available. 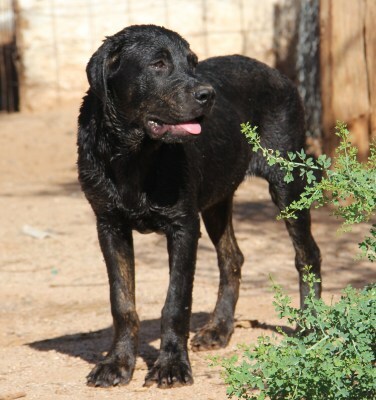 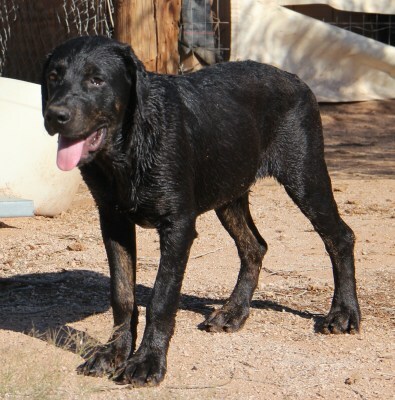 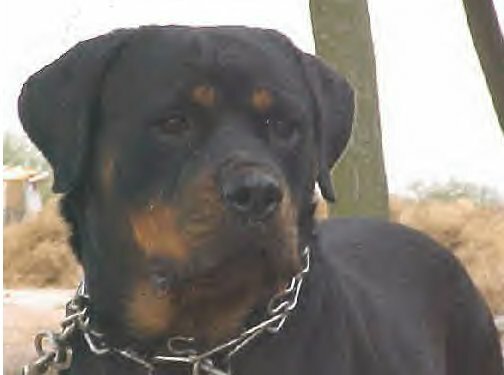 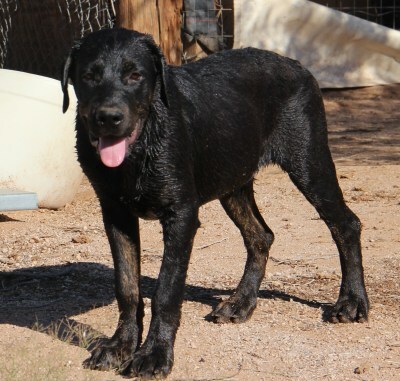 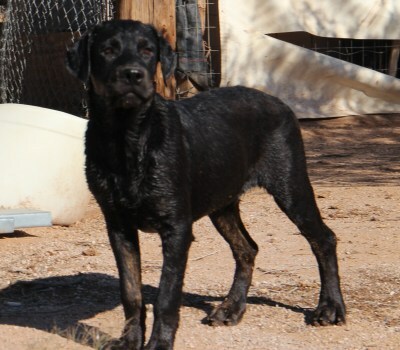 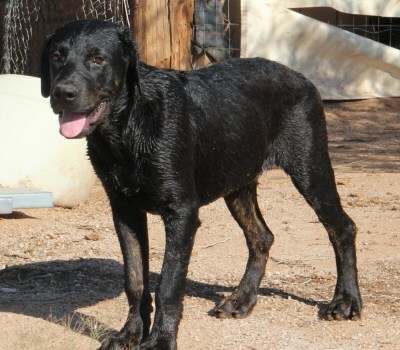 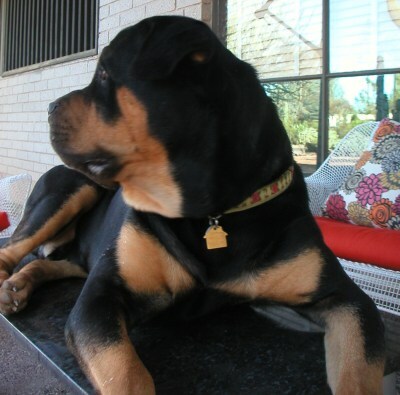 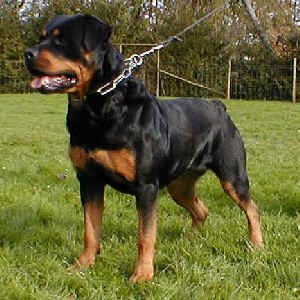 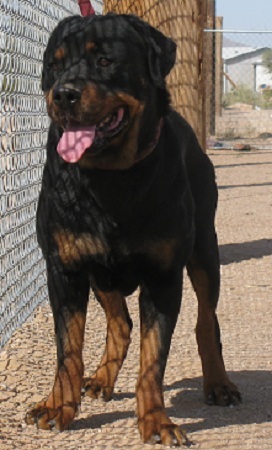 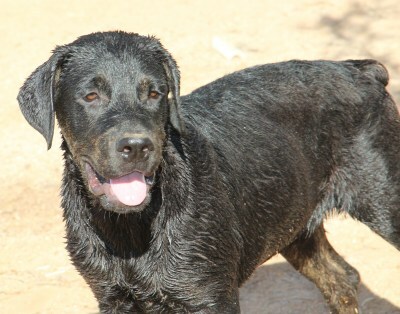 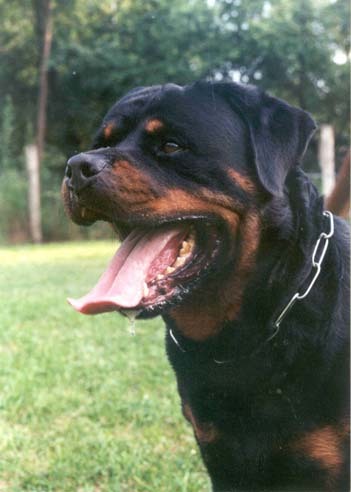 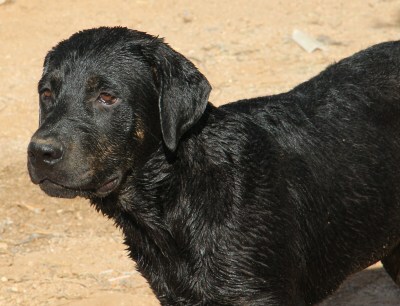 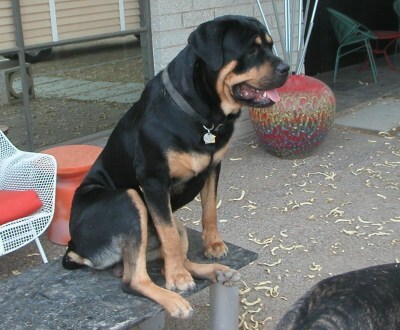 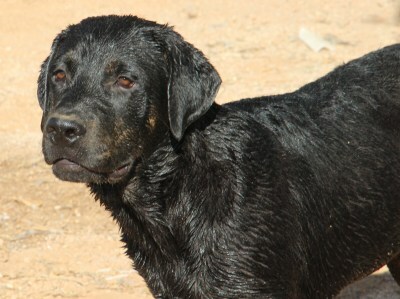 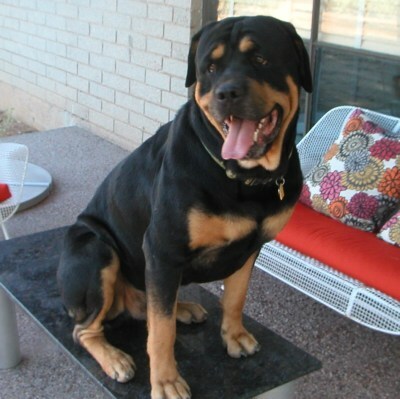 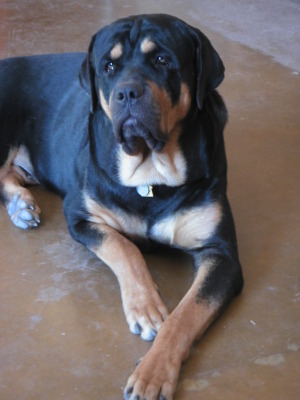 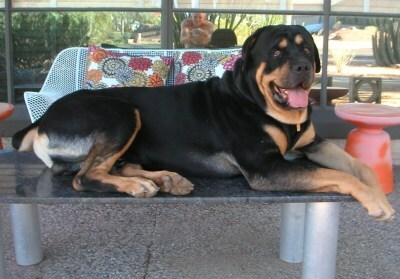 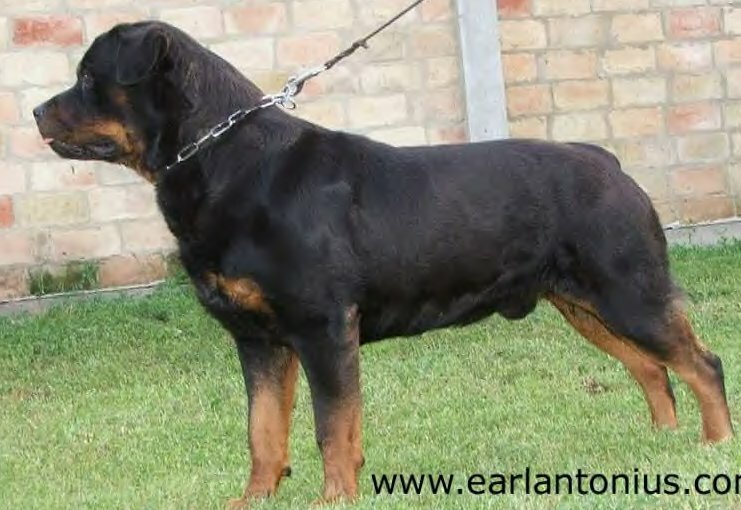 This is a 1 year old Male Rott/Corso from a previous litter. 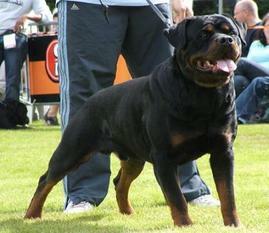 This is the same dog at 2 years old. 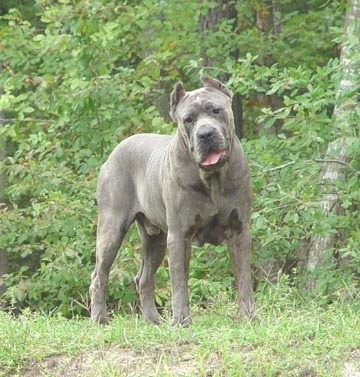 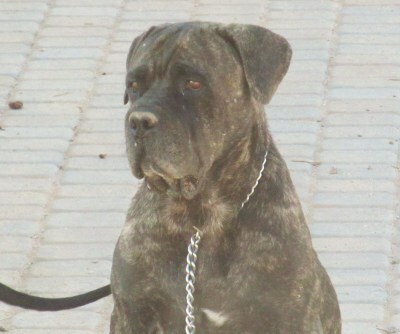 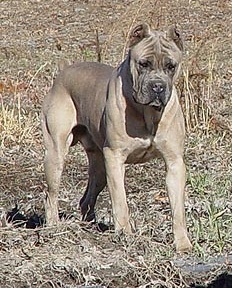 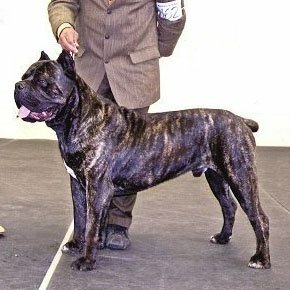 Pictured with a Male Cane Corso male. 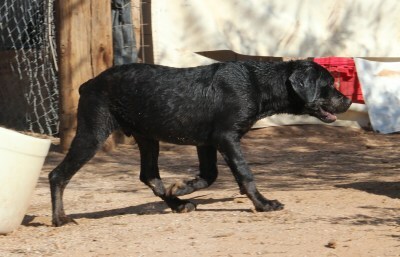 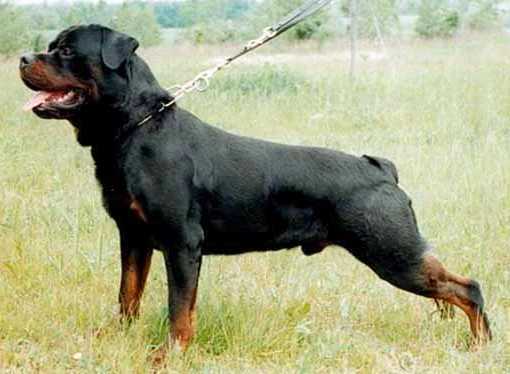 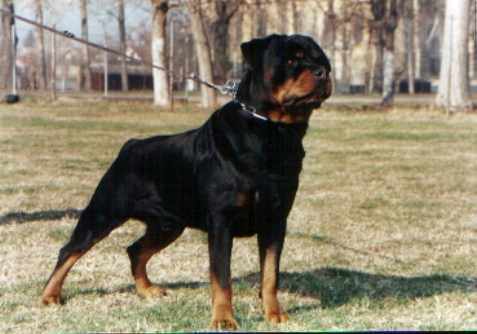 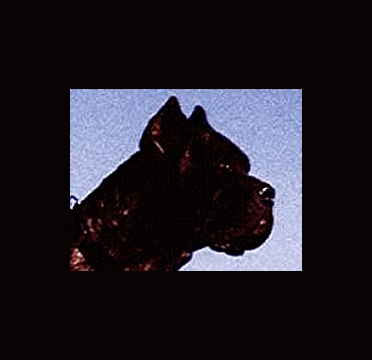 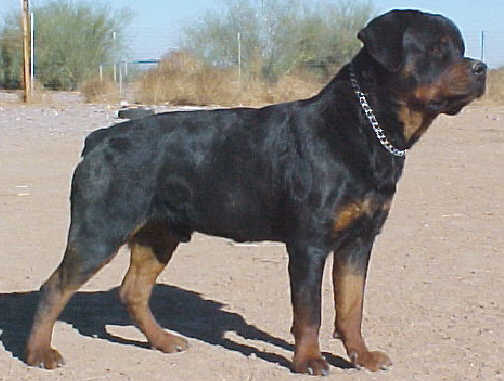 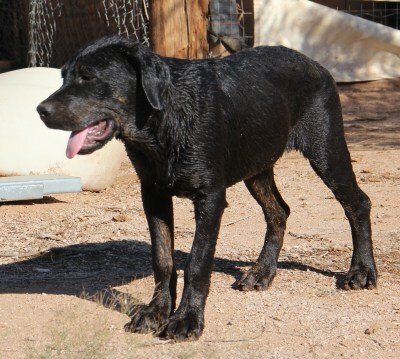 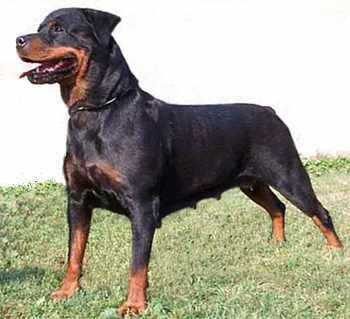 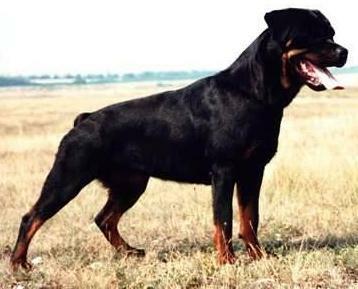 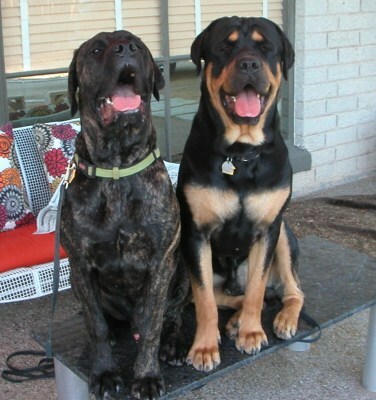 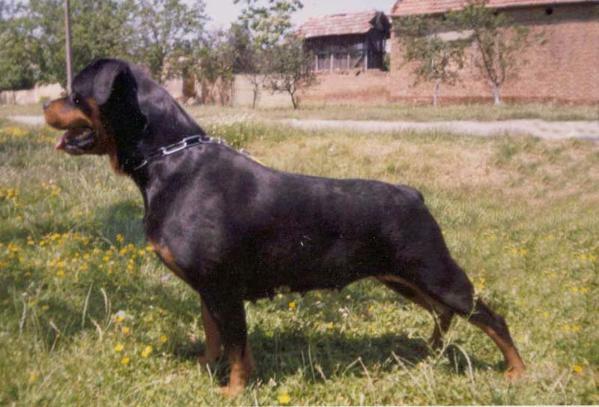 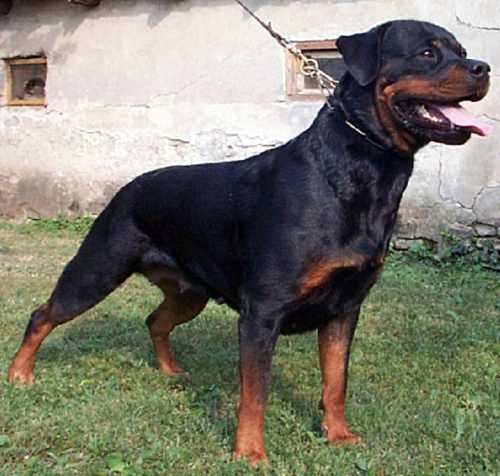 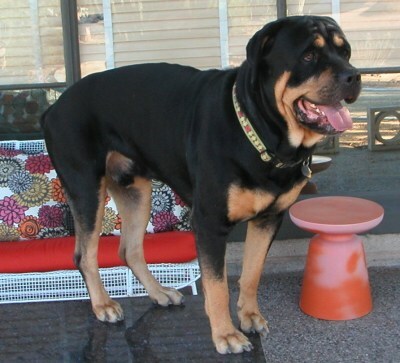 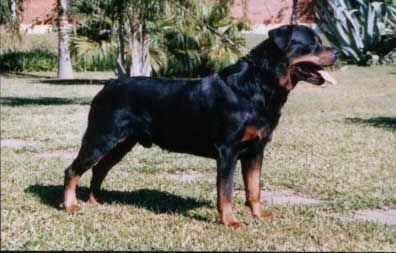 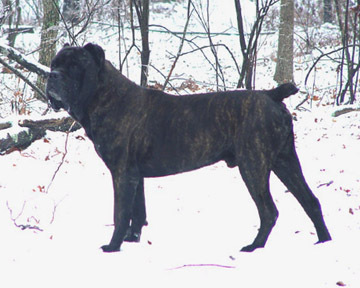 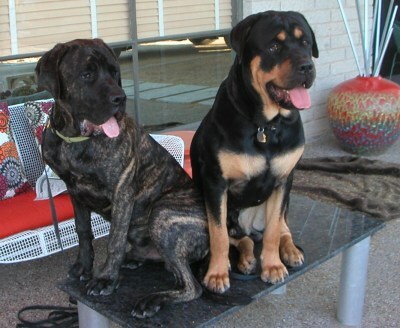 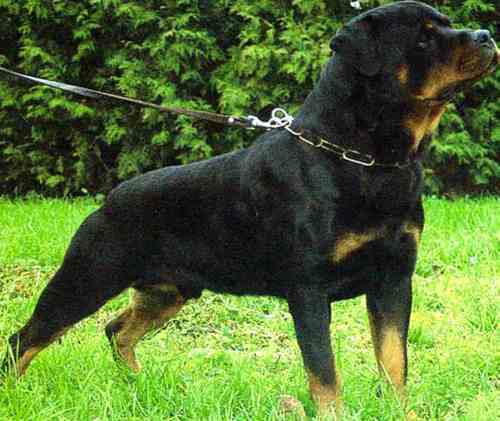 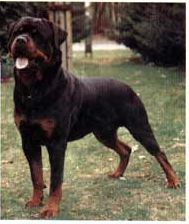 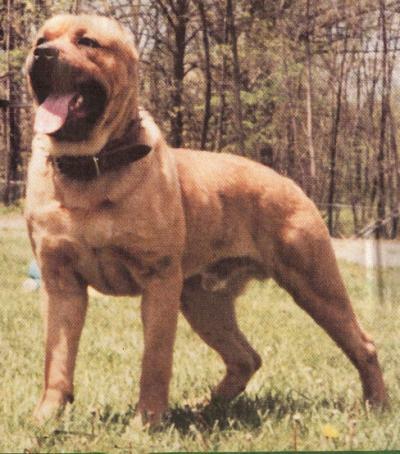 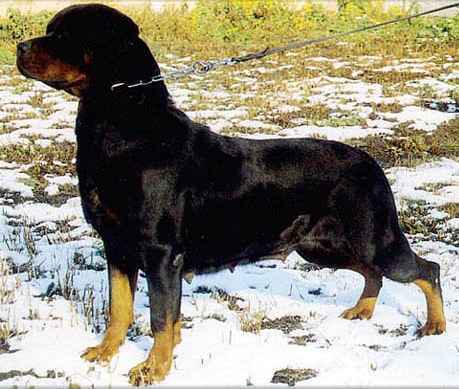 The cane corso is only a few months younger than the Rott/Corso. 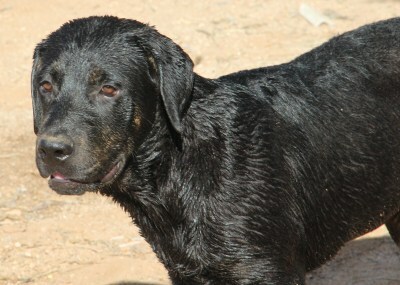 Click here for more pictures of this puppy!